A beloved classic from the 80s marks its return as Netflix, the world’s leading internet entertainment network, will bring The Jim Henson Company’s The Dark Crystal: Age of Resistance exclusively to members around the world. 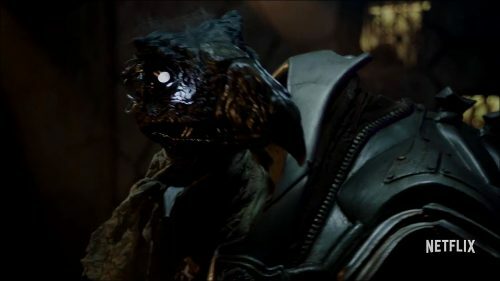 The 10-episode fantasy adventure series is a prequel to the ground-breaking 1982 fan favourite The Dark Crystal, and takes place many years before the events of the film. The series will be shot in the U.K., and will star an ensemble of fantastical, state-of-the-art creatures created by Jim Henson’s Creature Shop™ and Brian Froud, the original feature’s conceptual designer. Find out more at the official website, facebook or on twitter.